The effective recruitment, deployment and support of expatriate mission personnel in Nepal is vital for INF’s ministry. We’re looking for an experienced manager, preferably with HR experience, who can help us to support, nurture and develop our team of amazing mission personnel. This strategic role involves leading the personnel team and interacting across the whole INF family and beyond. The post holder should be motivated by a desire to enable mission personnel to thrive in their work and life overseas. Cross-cultural understanding; communication, listening, mentoring and negotiation skills; and an ability to work in complex organisation will all be needed in this job. This post is currently vacant. Candidates must be proficient in the English language. Training in the Nepali language is provided for expatriate workers, differing in length depending on the duration of their assignments. INF is unable to pay salaries to expatriate workers in Nepal. Expatriates in INF are seconded by agencies in home countries who help them find their funding. For a detailed job description click here. 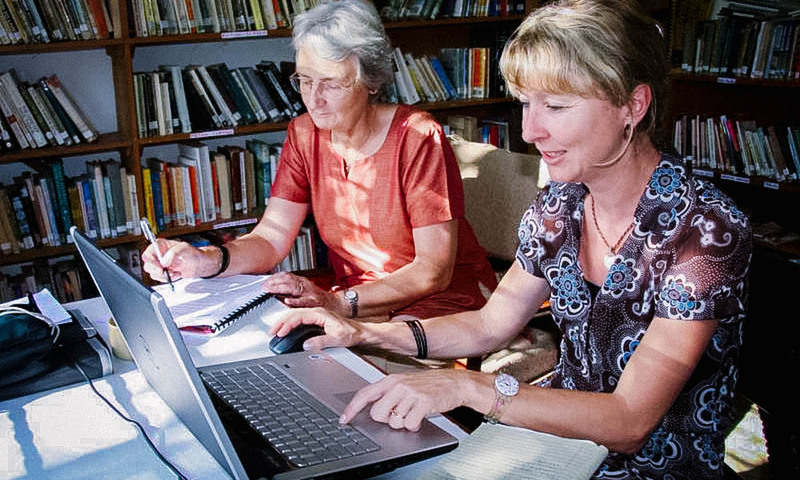 To explore where you might best use your God given gifts and calling to bring life in all its fullness to the people of Nepal you can find out more about the process, see the roles we are seeking to fill or contact recruitment. Thank you for your interest in signing up to INF UK updates. You can sign up through the INF UK website.